On Monday, the US Consumer Financial Protection Bureau (CFPB) released its first consumer advisory on cryptocurrencies. The bureau is advising consumers to be aware of possible issues with digital currencies such as the threat of hacking and scams, volatile exchange rates, unclear costs, and that firms may not offer assistance or refunds for lost or stolen funds. Some actions the bureau suggests consumers take include knowing who you are dealing with if you decide to buy virtual currency, understanding what the actual costs will be, being prepared to brace very large price fluctuations, reading your agreement with your wallet provider carefully, and knowing how a merchant that accepts virtual currencies does business. 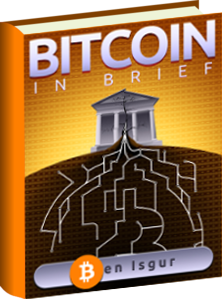 The CFPB said it would start accepting complaints with regard to a virtual currency product or service. In the news release, the CFPB said it will direct the complaint to the appropriate company and work to get a response. Should the complaint be about an issue outside the bureau’s jurisdiction, it will send the complaint to the appropriate state or federal regulator. 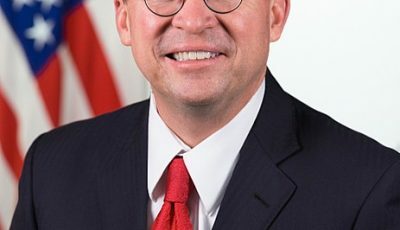 The CFPB said it will use all complaints to better understand the cryptocurrency market and its effects on consumers. It will also use the complaints to help enforce federal consumer financial laws and, if appropriate, take consumer protection policy measures. The consumer advisory is available in PDF here. Nothing new coming from a traditional institution.